Placements will only be accepted with full payment of fees and additional shift guarantee cheques. Numbers are limited to 50 riders and entries will be accepted with a “First in with full payment” basis. 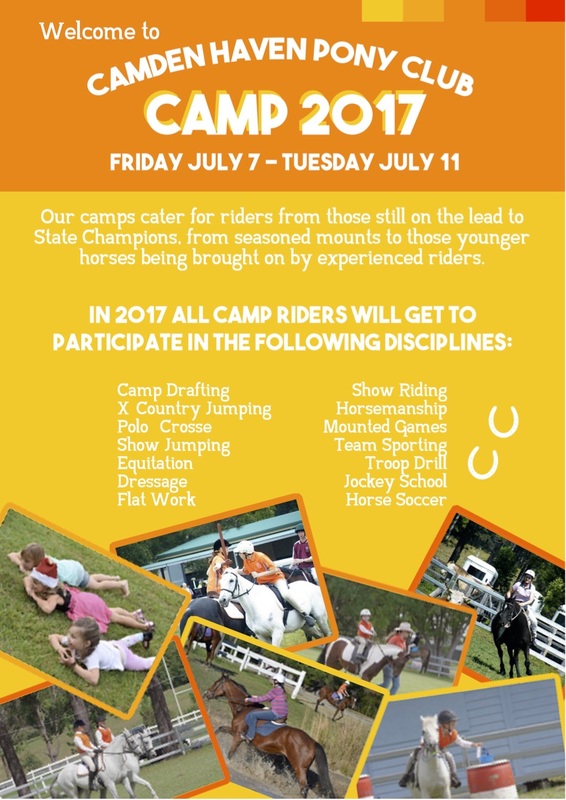 In the case of a late withdrawal, fees will be refunded if over 50 riders attend camp.